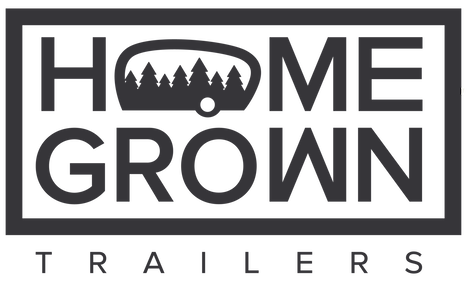 Homegrown Trailers™ is a social purpose corporation based in Kirkland, Washington that produces sustainable, handcrafted travel trailers for sale and rental. We are unlike any trailer business in the world, fusing a global desire for compact, environmentally conscious, and healthy living spaces for all types of people, including those who haven’t traveled in RVs before. Our company is especially passionate about helping people connect to nature and find adventure on the road in a responsible, comfortable, and tasteful way.